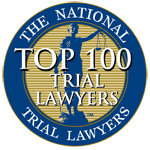 Constructive Dismissal | NJ Employment Law | Top -Rated Attorneys | Aiello, Harris, Marth, Tunnero, & Schiffman, P.C. You have been harassed. You have been tormented. Your pay has been cut. Your hours have been extended. The situation got so bad, you had to quit your job. What’s next? What happens when the conditions at work were so intolerable you were forced to resign? Some people may say you are not allowed to pursue legal action if you voluntarily quit. Our employer lawyers know better – there may be legal recourse available to you. 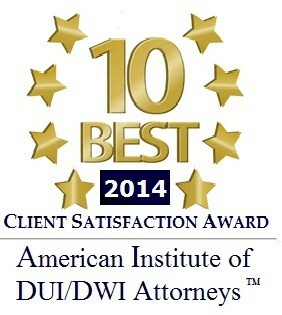 The New Jersey law firm of Aiello, Harris, Marth, Tunnero & Schiffman, P.C. is a full-service employment law practice. 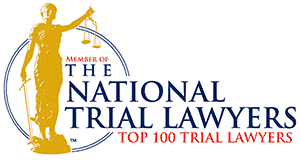 Our attorneys have handled countless cases in which workers were forced to resign over terrible working conditions. We can help you if you have been mistreated at work. The Equal Employment Opportunity Commission (EEOC) recognizes constructive dismissal or discharge as “forcing an employee to resign by making the work environment so intolerable a reasonable person would not be able to stay.” If your work environment becomes abusive, intimidating, hostile, or grossly unequal, you may have a claim. What circumstances warrant a constructive dismissal? You might have a claim for constructive discharge if your employment rights had been violated at work. You were retaliated against for reporting harassment or taking protected leave under the Family and Medical Leave Act. 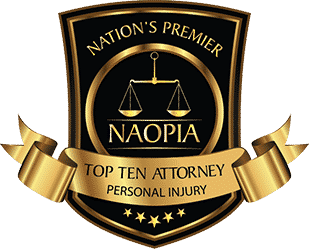 When can I file a claim for constructive discharge in NJ? It often can be difficult to prove a constructive discharge claim. According to the law, you must “what is necessary and reasonable” to keep your job before claiming constructive dismissal. In other words, you must take all the appropriate steps to end the harassment before you resign from your job. To help your case, keep records of the mistreatment. Retain copies of personnel files, emails, voicemails, and anything else relevant to your case. Your best bet is to call a lawyer before you quit. However, if that is not an option, speak with an attorney right after you end your employment. You don’t deserve to be abused by your employer. You deserve justice. 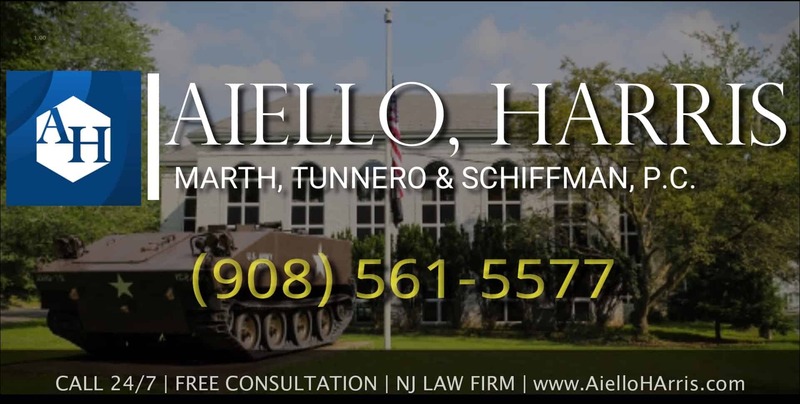 The New Jersey law firm of Aiello, Harris, Marth, Tunnero & Schiffman, P.C. work diligently to uphold your employee rights and get you compensation. 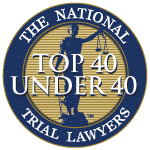 To schedule your free initial consultation, contact our NJ discrimination law firm today at (908) 561-5577 or contact us online.